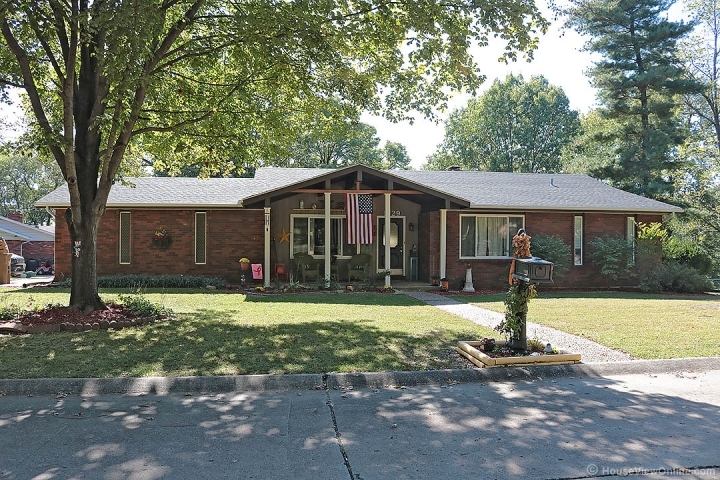 Move-in ready home offering an abundance of updates and spacious rooms. You will fall in love with the open and cozy living, dinning and kitchen area. The Kitchen is updated with beautiful cabinets, quarts and granite counter tops along with Stainless Steel appliances. You will find, beautiful dark hardwood floors throughout the kitchen, dining, office and hallway, and the dining room boast a beautiful wood burning fire place. There are 4 bedrooms on the main level and the master suite with its walk-in closet and gorgeous updated bathroom will make you never want to leave the bedroom. The walk-out basement offers another spacious and cozy living area that has a family room with the 2nd fireplace, a recreation room, 3rd bath, laundry room, and tons of storage. Other updates include, Tankless hot water heater, newer roof, and newer furnace, updated windows, and some beautiful crown molding. 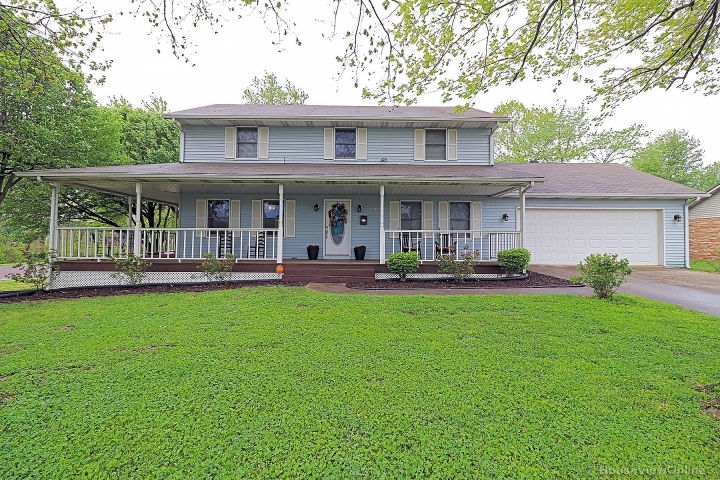 This is truly one to put on your list of homes.